The Task: EEIC has been approached to provide a complete solution for a remote Low voltage motor control centers which is located almost 1.3 to 1.5 KM away from the main substations. The Solution: Located within Yanbu, an extension of Yanbu Industrial City in the Western Province of Saudi Arabia, on the coast of the Red Sea and at the end of the East-West Petro line, a Saudi Aramco led JV is planning to build a flagship 400,000 bpd fully integrated grass root export refinery. In an effort to successfully develop and execute this project, Saudi Aramco has joined forces with US ConocoPhillips which has been replaced later by Chinese Huge Company Sinopec. 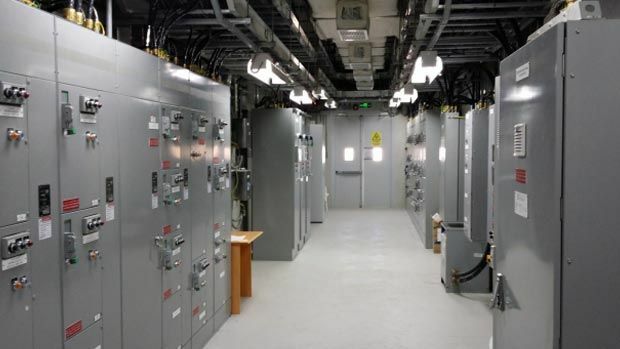 EEIC has proposed a complete Power Center housing the Low voltage Motor control centers, DCS control cabinets, Low voltage panel boards, HVAC and all substations ancillary including the fire and gas system. This solution has been approved by the Project Management Company and the LST contractor. 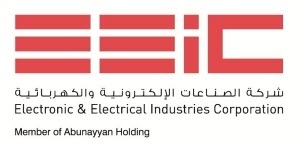 EEIC has engineered, manufactured, tested, and delivered six (6) Remote Motor Control Power Centers from the facility in Dammam and in accordance to the Process Industry Practices, PIP, and specification for the power center. The Power centers are currently under commissioning stage as the refinery shall commence the commercial operations by June 2014.